Erron Kreie and Tommy Nelson have been creating unique projects together since 1997. Erron and Tommy began working together while employed by an internationally recognized hospitality design firm in Dallas, Texas. Both came to Vieques as part of the Design and Development team behind the creation of the Martineau Bay Resort and Spa. 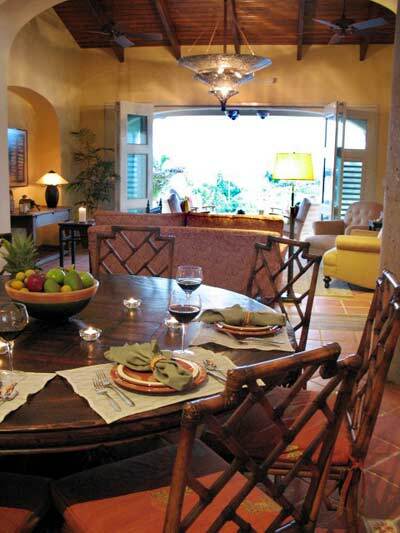 After completing the Martineau Bay project in 2002 Erron remained in Vieques to found EDK Design Services, Inc. In coordination with Tommy they have designed and built dozens of unique homes and restaurants on Vieques. The origins of EDK came from the interior design and development of luxury boutique hotels. The basis of the boutique hotel industry is the private residence so it was a natural transition to come over to the residential market. Our classically styled yet presently relevant designs are as comfortable today as they will be in ten years.